The new Stampin’ Up! Autumn Winter catalogue 2018-2019 is here! Now that the leaves are turning and the nights are darkening it’s time to plan crafting bliss to last through the long nights. We have a gorgeous range of new stamps and coordinating dies, fantastic new tools and beautiful suites. 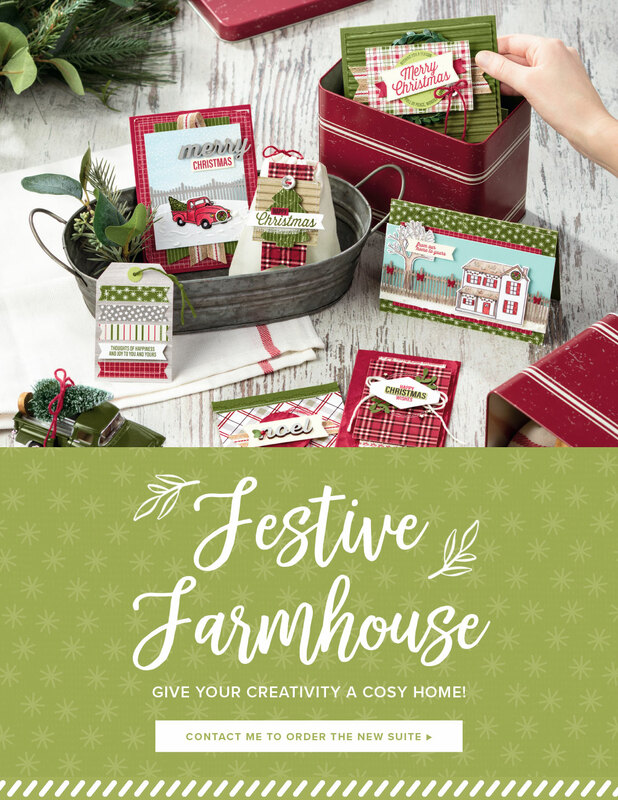 (My favourite is the Frosted Floral and the Festive Farmhouse. So without further ado, you can browse to your heart’s content through the photo below, or alternatively click here. Want your own copy? Just send me an email with your postal address and I’d be glad to send one out free of charge. I only ask that if you order, you remember me so I can recoup the shipping and catalogue costs. I’ll be back tomorrow with an Artisan Blog Hop featuring some of the new beautiful things and have a new host code for September too, so don’t forget to use that when ordering online.